Houston, TX, April 13, 2017 – Houston Baptist University is hosting the first-ever collaborative McNair Center for Entrepreneurship and Free Enterprise event. The three Houston-based McNair Centers (located at the HBU, Rice University and the University of St. Thomas campuses) are presenting a Quarterly Speakers Symposium on Wednesday, April 26 in Dunham Theater on the HBU campus. Houston’s own Fox Sports Broadcaster, Spencer Tillman, will emcee the inaugural event’s entrepreneurial speaker panel topic: “From Idea to Free-Market Opportunity: The True Path of Generosity” with three special guest speakers: Lou Hutchison, Simon Lee, Martin Lindenberg. An open reception will begin at 5 p.m. and the speakers will take the stage from 6 – 8 p.m. as each speaker will talk about the opening of a for-profit business with the focus on promoting good will through hybrid marketing (benevolence). The HBU McNair Center for Entrepreneurship and Free Enterprise was established in August 2016 by a grant from the Robert and Janice McNair Foundation, becoming the sixth McNair Center in the United States. The Center strives to educate capable people in the foundations of entrepreneurial leadership and free enterprise through teaching and modeling the principles of individual responsibility, limited government, and principled entrepreneurship. The McNair Center provides students with the tools and experience they need to launch new and innovative businesses in their chosen areas of interest. 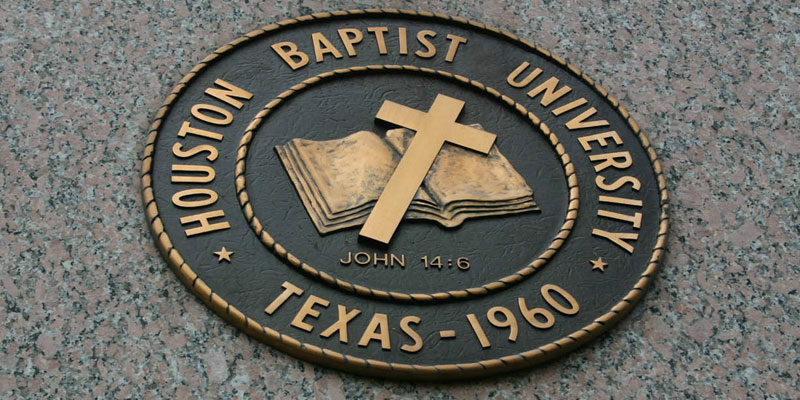 Houston Baptist University is an independent Christian university that offers enriched academic and student life experiences in a major metropolitan area. The University provides “A Higher Education,” one that prepares students to succeed not only in their careers, but also in life. Find out more about HBU at HBU.edu.